30th Birthday Cupcakes!, originally uploaded by kylie lambert. An assortment of caramel & chocolate mud cupcakes with cream cheese icing, chocolate ganache, & fondant. 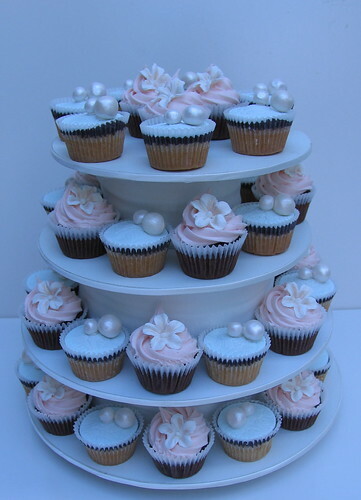 latest cakes, originally uploaded by kylie lambert. 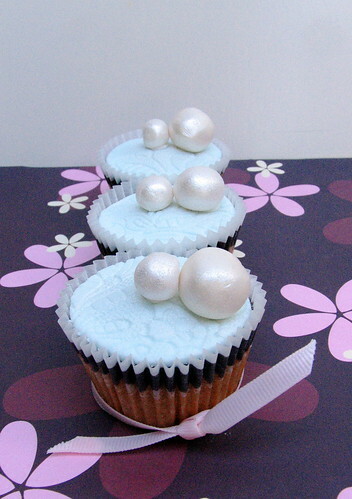 Caramel mudcakes with a lyer of chocolate ganache, adorned with hand made sugar pearls! Flower cupcakes, originally uploaded by kylie lambert. 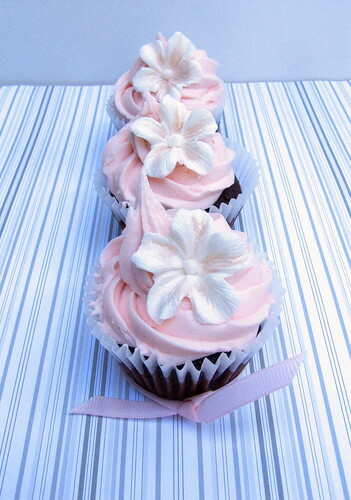 Chocolate mud cupcakes with cream cheese icing, topped with a hand made sugar flower! Delicious!